Outsourcing your company’s distribution and fulfillment services can save your business both time and money, but only if you choose a trusted third party logistics provider. It’s critical that your 3PL company be professional, reliable, and cost-effective. With over 3 decades in the industry, Valley Relocation Moving & Storage is the company of choice for third party logistics in Northern California. As the area’s premier third party logistics company, we understand the importance of courteous service. Our dedicated team of 3PL professionals are committed to 100% customer satisfaction and will go the extra mile to ensure that all deliveries arrive on time. 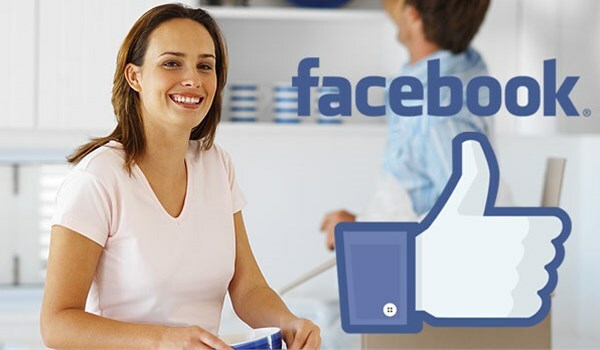 Backed by a 5-star reputation and acclaimed industry affiliations, Valley Relocation Moving & Storage is the name you can trust for efficient distribution. Contact us today to learn more about how our Northern California third party logistics services can boost your company’s bottom line. Give Valley Relocation Moving & Storage a call and speak with one of our expert representatives who would be happy to discuss the details of your project. If you’d like to request an estimate, simply fill out our convenient online form to receive your free quote.